Most of our passengers are patients of some kind. 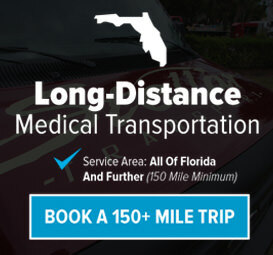 Whether it’s a physical ailment, an age-related issue, or a temporary condition, most people needing non-emergency medical transportation are patients. Stellar Transport’s staff and crew are all HIPAA protected and certified, as well as extensively trained in patient sensitivity, and situation & response guidelines, as well as the proper, safe operation of the wheelchair lifts, and transportation devices and safety features. 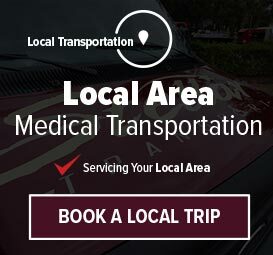 Even if you are only temporarily immobilized; for example, recovering from an injury or a surgery, and need wheelchair or stretcher transportation, but don’t own a wheelchair or stretcher; not to worry – Stellar also has a fleet of top-quality wheelchairs and stretchers, all maintained and cleaned just like our vehicles, for your safety and comfort.